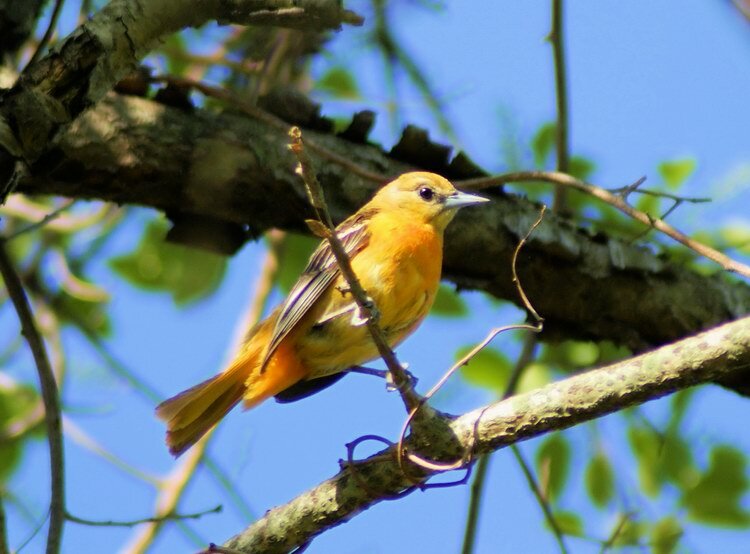 I took hike through David Weld Sanctuary on Saturday morning and got these shots of a pair of Baltimore Orioles. The male is pictured above. 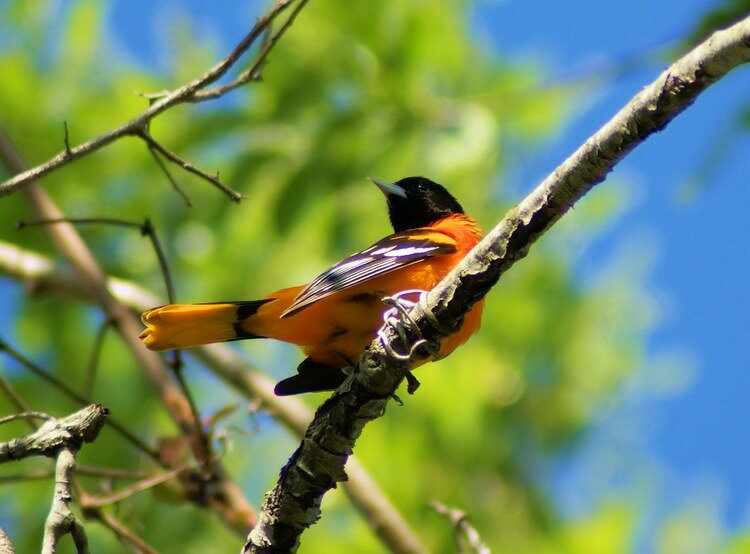 These really are birds that that make you say “Wow”. 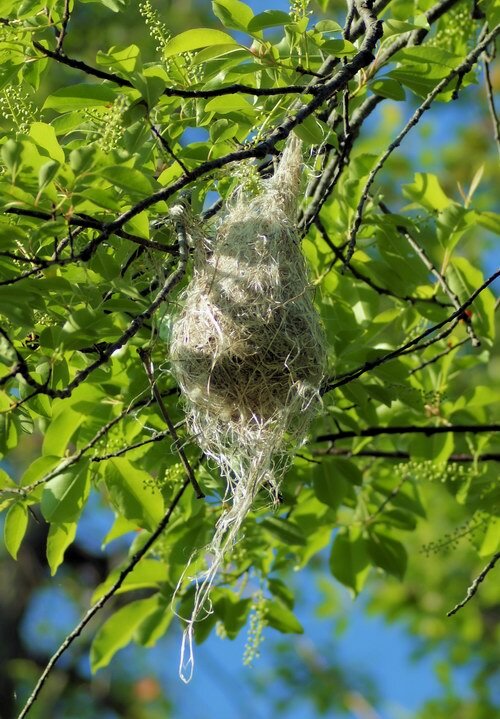 This entry was posted in Birds, David Weld Sanctuary, Pics and tagged Baltimore Oriole, nest by JK. Bookmark the permalink.